Tequila has for centuries been an important traditional drink of Mexico — and in 2008, scientists in the National Autonomous University of Mexico made an incredible discovery. The liquor, when heated into a vapor and then deposited onto sillicon trays, forms into thin sheets of impurity-free diamond. 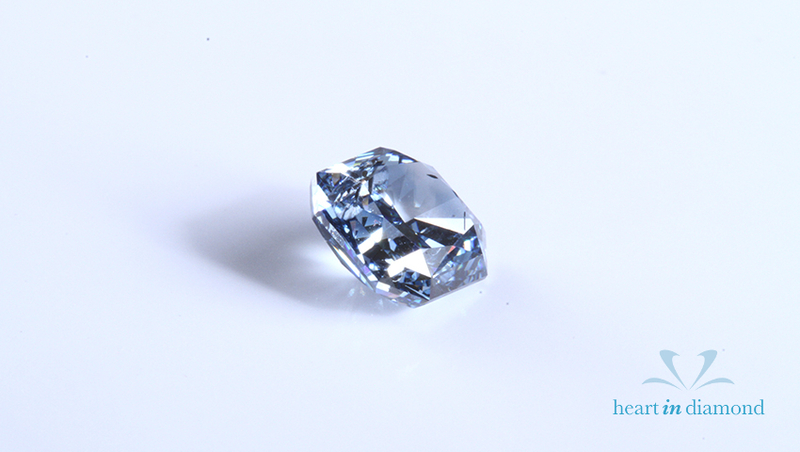 This finding offers exciting possibilities for the future, especially in the field of industrial diamonds, as these thin diamond sheets have tremendous potential for microelectronics. Moreover, this miracle of modern science also offers yet another example of how artificial diamonds are revolutionizing the world of diamonds in a fascinating way.